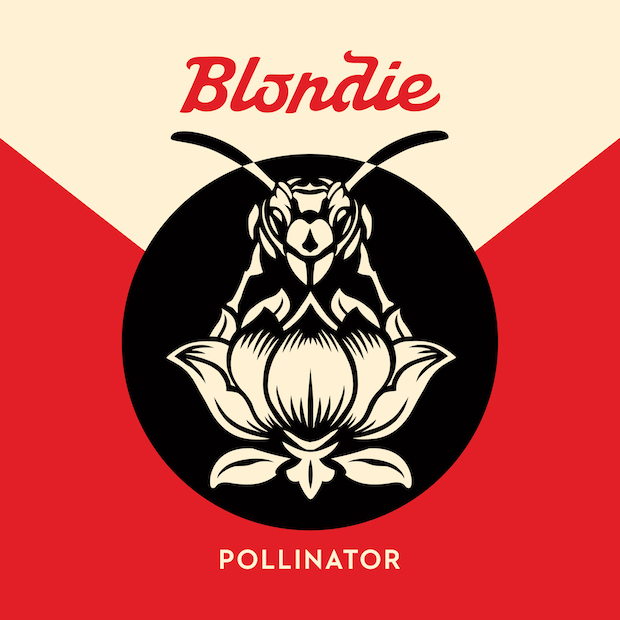 Blondie will release their new album, Pollinator, in May. The record features a slew of collaborations like Sia, Johnny Marr, TV on the Radio's David Sitek, Joan Jett, Nick Valensi of The Strokes, Charli XCX, Laurie Anderson, and Blood Orange. Take a look at the cover, above, and the tracklisting, below, and hear the new single, "Fun," which features Sitek who also produced the track.